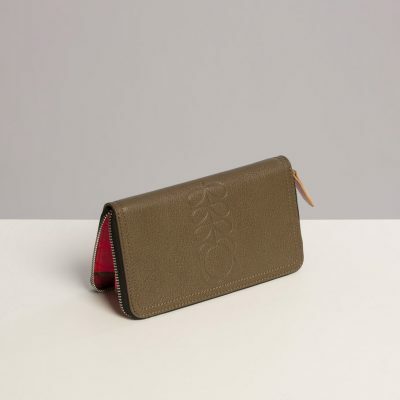 Orla Kiely is a renowned designer, whose approach was to simplify and stylise everyday motifs achieves a very modern style with a warm nostalgic quality. Orla began her career designing hats but began launching into handbag design after her father noted during her first London Fashion Week that everyone was carrying a handbag, but no one was wearing a hat! In the late 1990s, she had the idea to laminate cloth for handbags at a time when no one was doing anything like it; laminated fabric, in those days, meant tablecloths! 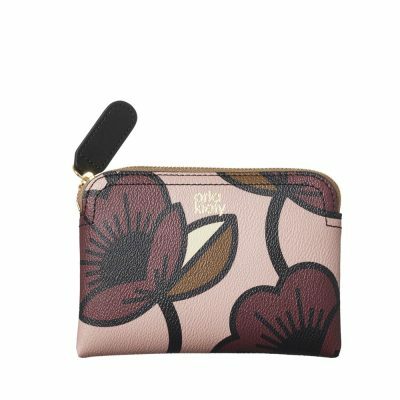 Orla Kiely has constantly surprised us and whilst she is not on the High Street at present she will no doubt reappear with her designs creating classics once again that satisfy our design taste buds. So here we have a few last pieces that once they have gone they really have gone! !